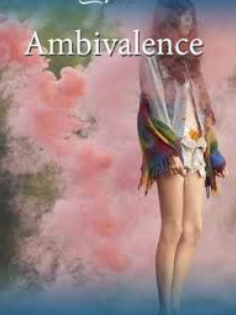 The short story 'Ambivalence' was written by contemporary American writer Ben Greenman (he is known under this nickname). In the story, the narrator talks about the night before his marriage. The girl who was invited by the narrator for this evening was skinny. She wasn't attractive and the narrator was satisfied that he could control his feelings for her. She asked about a number of historical books which were on the shelves in his flat. They belonged to his fiance, he answered. The girl expressed her interest in history. She talked about her ancestor who partly decoded the secret code (known as the Zimmermann Telegram) which was sent by the German army before World War I. "He shut the book hard, like a trap. He was trying to capture his ambivalence or kill it. Three days later, he watched his wife sign her name again, on a marriage certificate, beneath a paragraph he understood completely. The ink and sky were blue." There are many signs of symbolism in this story: coincidences in interests to a history of two women, the secret code which was partly disclosed, the vague meaning of colors. The main character suffered becoming aware of his ambivalence but he couldn't overcome it.